New York Bride & Company of Syracuse is the area’s premier bridal salon. We offer brides and bridesmaids from all across the surrounding region the best selection of designer wedding and bridesmaid dresses at the best possible prices. Our Outstanding Customer Service will make you feel completely at ease as you shop with us. Here at NYB&Co., we feel that our work is never done until you’ve found “The One.” Our knowledgeable bridal consultants will happily assist you with every step of the process as you search for the perfect dress. Inspired Designs at Popular Prices is what we do. 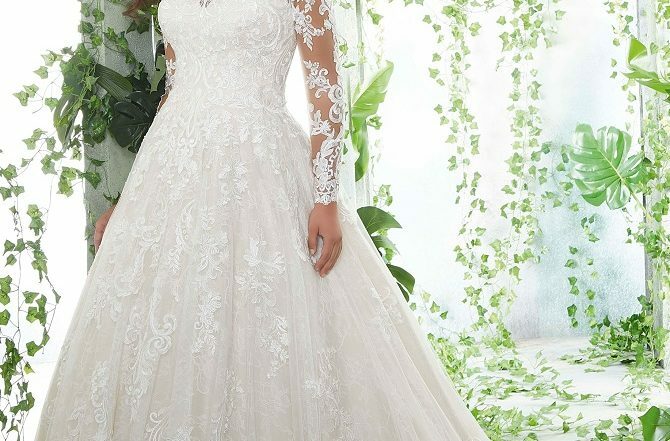 We find the best in wedding dresses and bring them to Syracuse at the lowest prices allowed. Plus, you can visit anytime — you never need an appointment. We know you’ll love going down the aisles looking at all the fabulous bridal dresses — which now includes our largest-ever selection of plus-size gowns. And, of course, we’ll be ready with the bridesmaid dresses too. So, with the selection that impresses and prices that will let you consider a variety of options, NYB&Co. 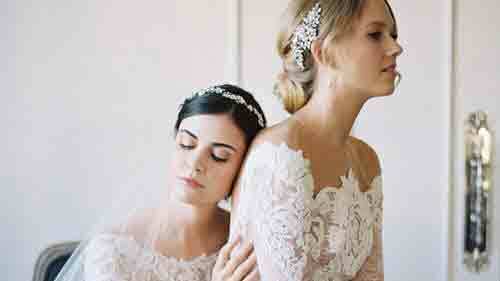 is the wedding dress shop you’ll love!